• When your hearing aids adapt to every sound automatically, life is on. Audéo B-Direct hearing aids are compatible with any mobile phone* so you can enjoy the freedom of universal connectivity. Free yourself from the hassles of disposable batteries with the Phonak Audéo™ B-R - the quickest charging, longest lasting rechargeable hearing aid ever. With the rechargeable Phonak Audéo B-R, you can now enjoy 24 hours** of hearing with one simple charge. And Phonak Audéo B-Direct allows you to connect directly to any Bluetooth® phone*. It doesn’t matter if you use Android, iOS or any other mobile phone. It is Made For All! 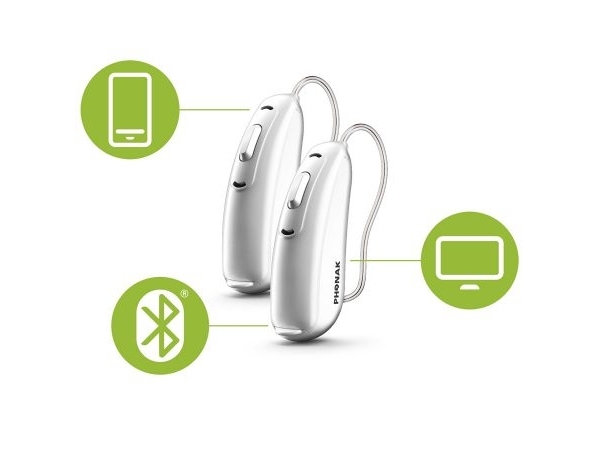 Phonak Audéo B hearing aids were created to simplify your life and make hearing effortless. What makes Audéo B so special is its unique operating system called AutoSense OS. 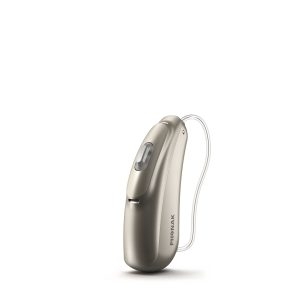 It senses your surroundings and adjust your hearing aids every step of the way. All you have to do is turn them on and the rest is automatic. It draws from multiple features, while accurately blending them to create over 200 distinct settings to create a seamless listening experience in any situation. 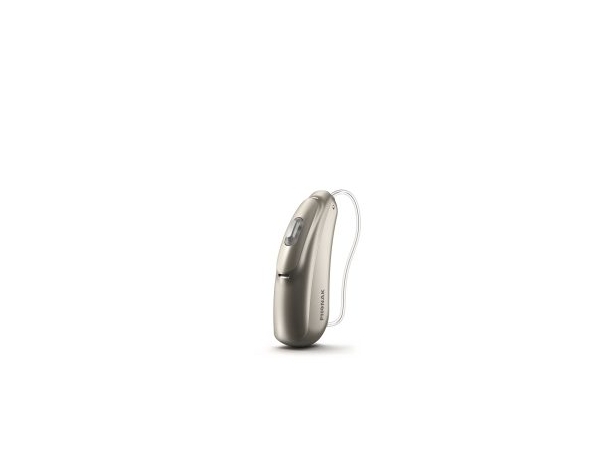 With the rechargeable Audéo B-R, you can now enjoy 24 hours* of hearing with one simple charge. 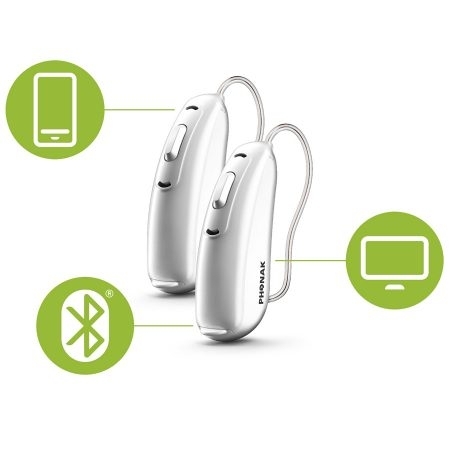 This is the first hearing aid on the market to feature a built-in lithium-ion battery that was specifically designed for the Audéo B and can provide 24hours’ of hearing with one charge. The Phonak Audéo B is quicker to charge, lasts longer and won’t deteriorate under repeat charging. With Phonak’s range of smart charging options, you’ll never have to worry about being without your hearing aid again.